UPDATE: This competiton is now closed. 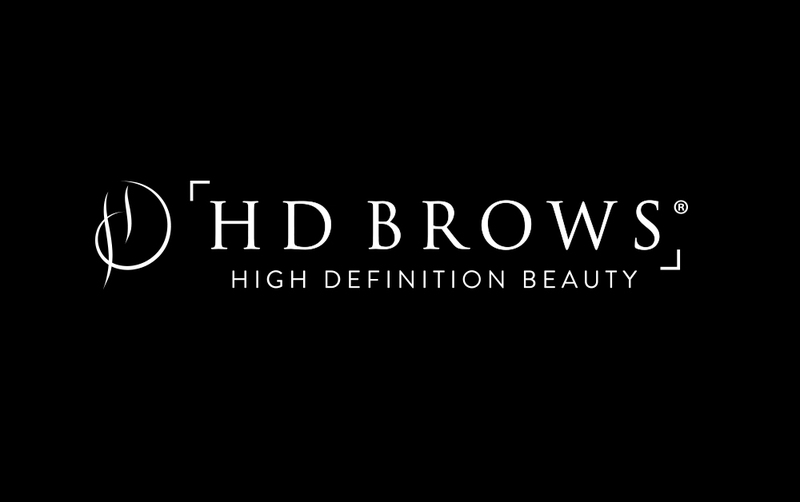 Already a trained HD Brows Stylist or looking to expand your High Definition offering? We want to let you know how much we appreciate you – especially those who strive to be the best and continue their education with us. 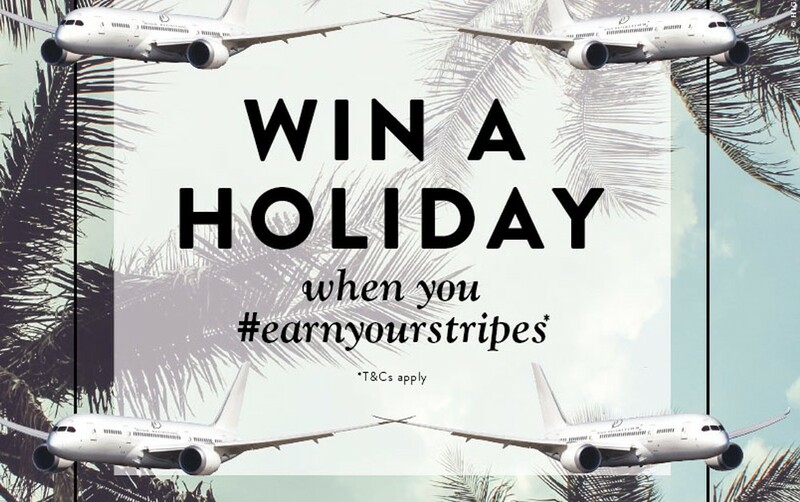 So we’re giving you the chance to win £2000 worth of holiday vouchers when you book any* advanced training in July and August. 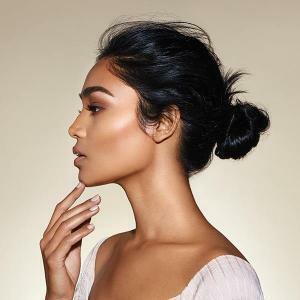 We’re proud to be the experts in brows, and we’re proud of all of our Stylists keeping our treatment and brand standards high. But even experts need regular training to keep their skills up to scratch. Our advanced brow training courses help build your business, your treatment skills and your confidence. Plus, the more you advance, the more incentive you receive, with free delivery as standard when you become a PRO, and 10% off all orders when you become a MASTER. 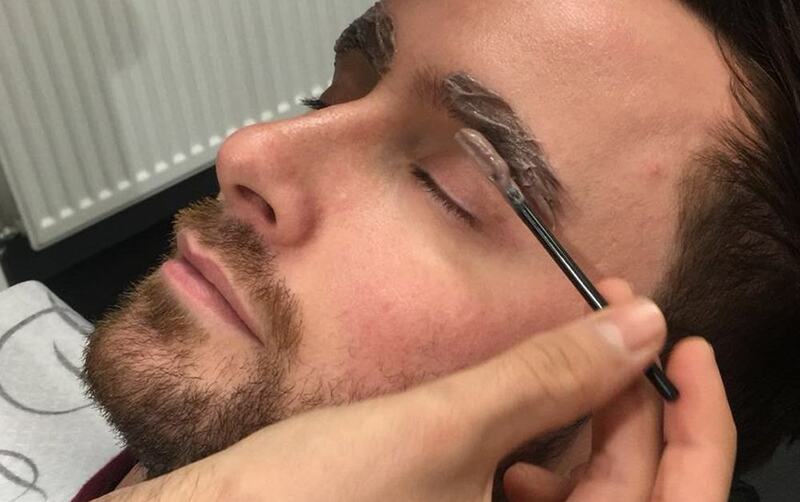 Discover more about our advanced brow training courses here. Our standards are high. 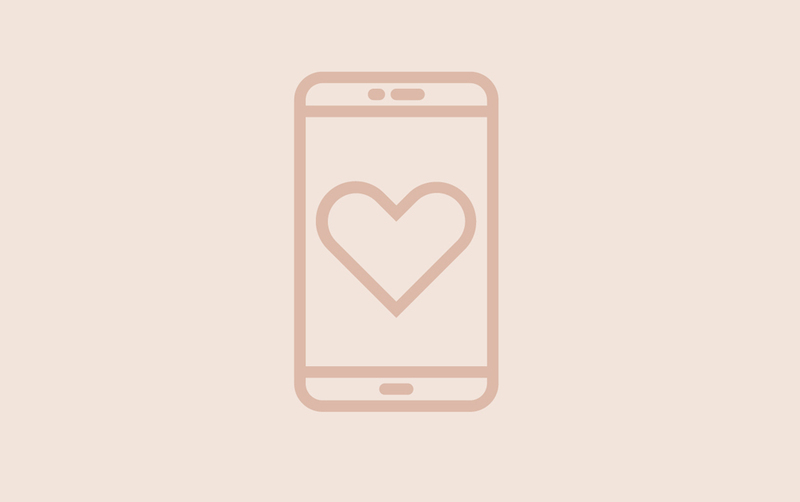 We offer the best treatments that deliver real results – so we need the salons and therapists that hold our brand name to be the very best they can be. To do this, an underpinning knowledge of the body – its systems, functions and organs – is vitally important. Our Level 3 Anatomy & Physiology Course is delivered online in an easy to learn format – allowing you to learn in your own time at your own speed. 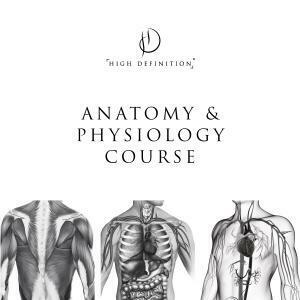 Discover more about our Anatomy & Physiology course here. 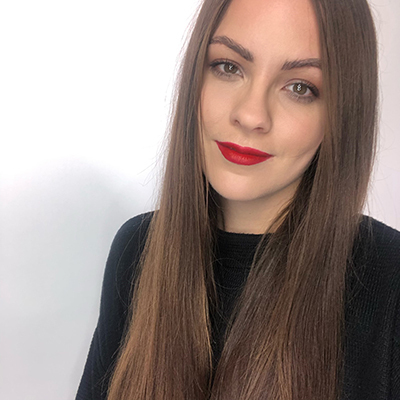 Professional make up techniques are constantly in the press, with clients wanting to see first-hand how to recreate the tricks of the trade to enhance their own make up routine. Introducing make up artistry to your salon’s repertoire will bring you new clients as well as a whole new revenue stream with prom, bridal and special-event make overs. Plus, once we add you to our online Salon Finder, clients will find you easily by location. Developed and delivered by the industry’s leading make up artists, our Professional Artistry courses will develop your skills, the High Definition way. Practical, professional and results driven – our courses help you get the very best out of our make up, and enables you to pass on this expertise to your clients. Discover more about our Professional Make Up Artistry courses here. We recognise that clients want more than just a treatment; they want an in salon experience. And our High Definition Nails treatment deliver just that. Complete with a product range designed and developed specifically for High Definition, our system focuses on precision and design, with the aim of making hands and feet looks as good as they can. Just like we do with brows. 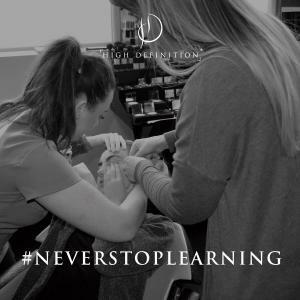 Discover more about our Nail courses here. Ready to book or want to speak to us directly? 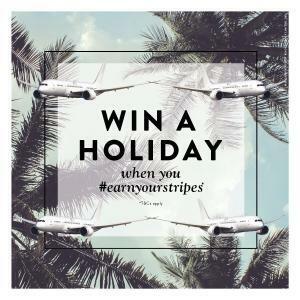 …Call us on 0844 801 68 11.